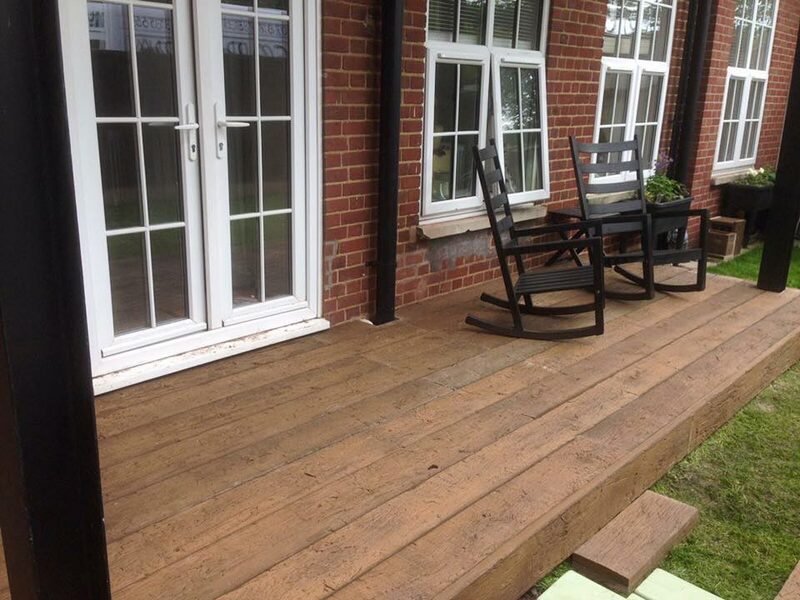 Have you thought about composite decking? We are now installing!! 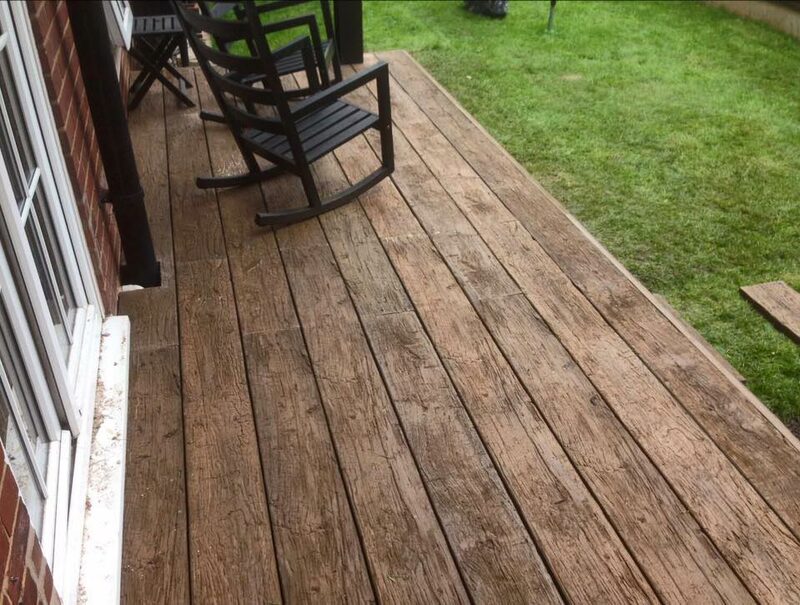 Landscapia are installers of composite decking covering the West Midlands area, including Birmingham, Dudley, Hagley, Stourbridge and Halesowen. There are many benefits of using composite decking in place of regular timber decking, one of our favourite benefits – no splinters! Below we have some photographs of composite decking installations we’ve completed for customers in Cradley and Bellbroughton. 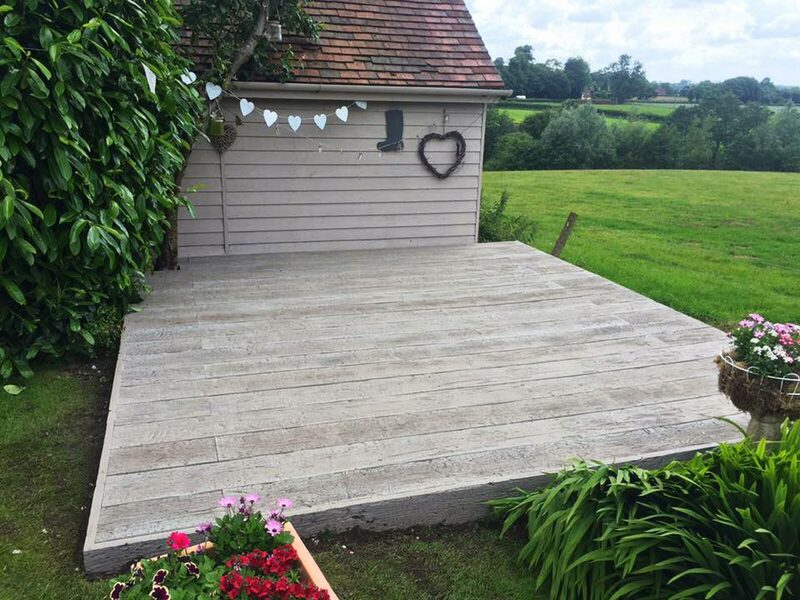 We used Millboard products for both installations. 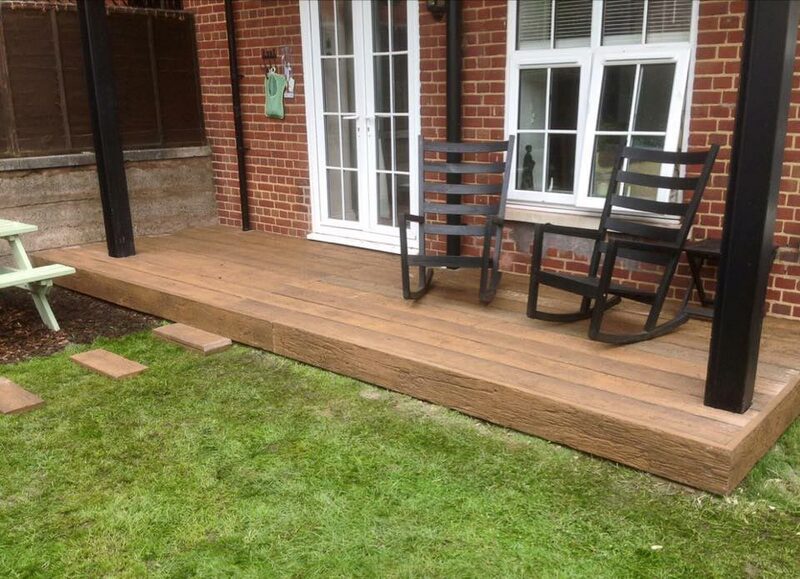 These installs featured Driftwood and Dark Vintage composite decking. 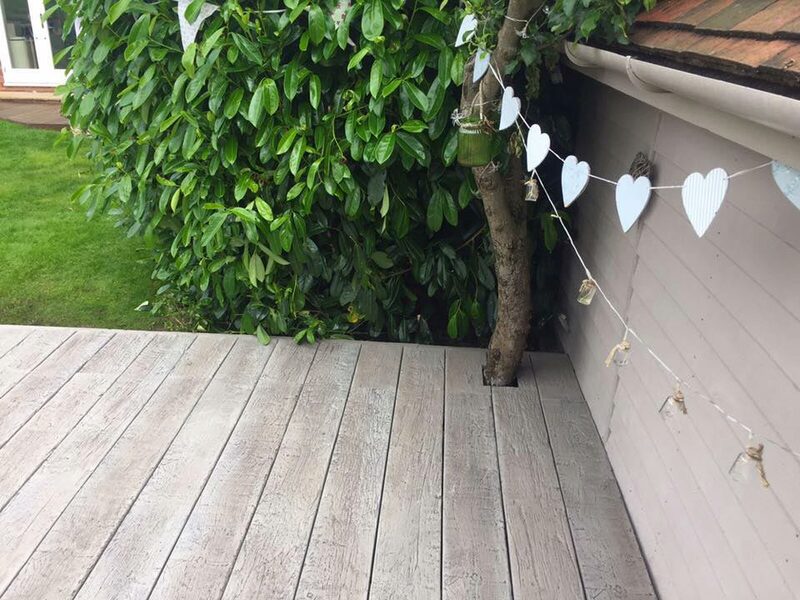 If you’d like to find out more about having composite decking installed or perhaps the cost of replacing your existing timber decking please get in touch.